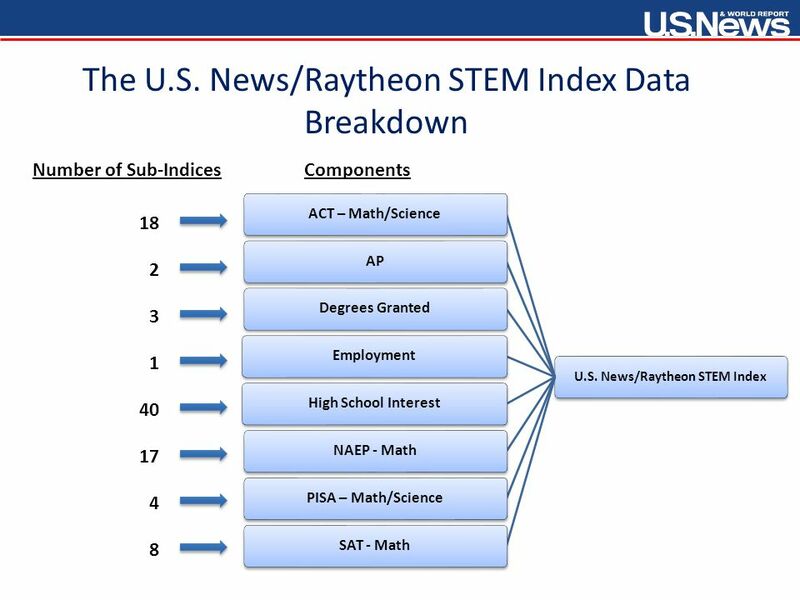 The Numbers Game A look inside the new U.S. News/Raytheon STEM Index Matthew Mason, Research Analyst U.S. News & World Report Presented at STEM Summit. 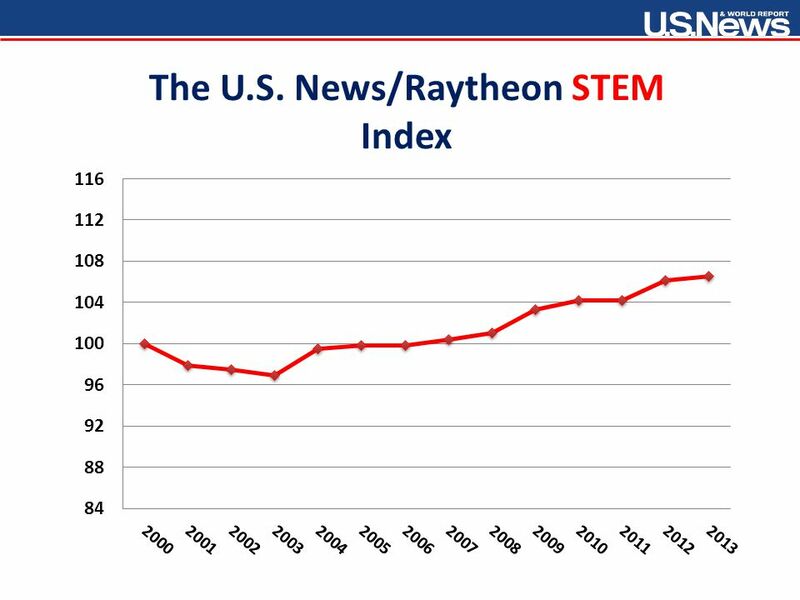 2 What is the U.S. News/Raytheon STEM Index? 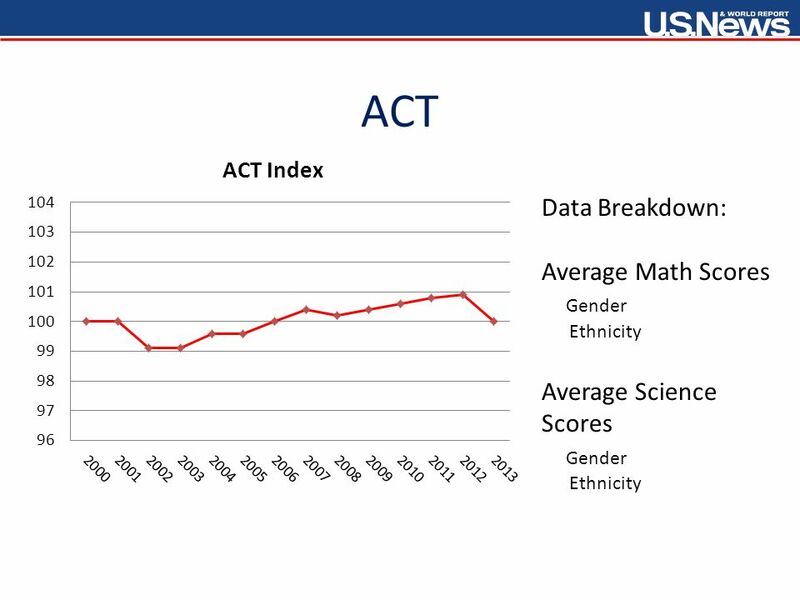 The STEM index is a tool that tracks the movements of all its STEM activity related components over time. 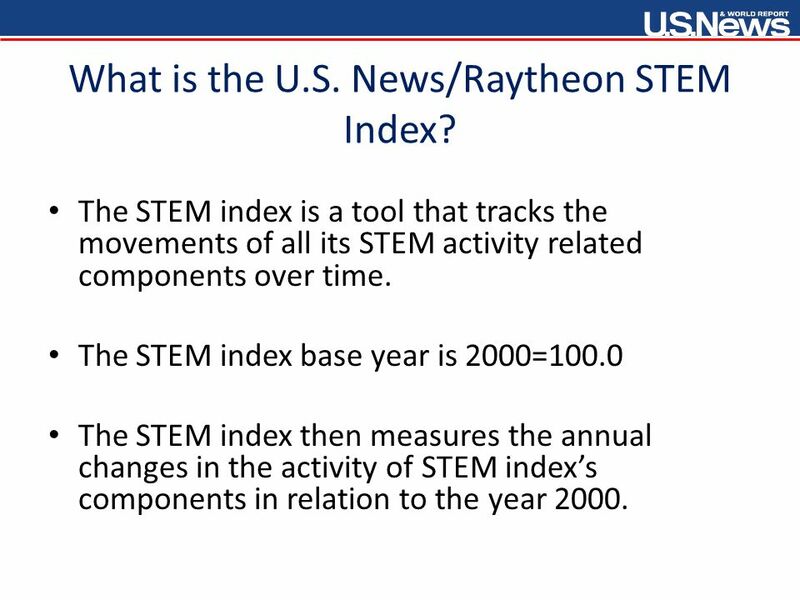 The STEM index base year is 2000=100.0 The STEM index then measures the annual changes in the activity of STEM index’s components in relation to the year 2000. 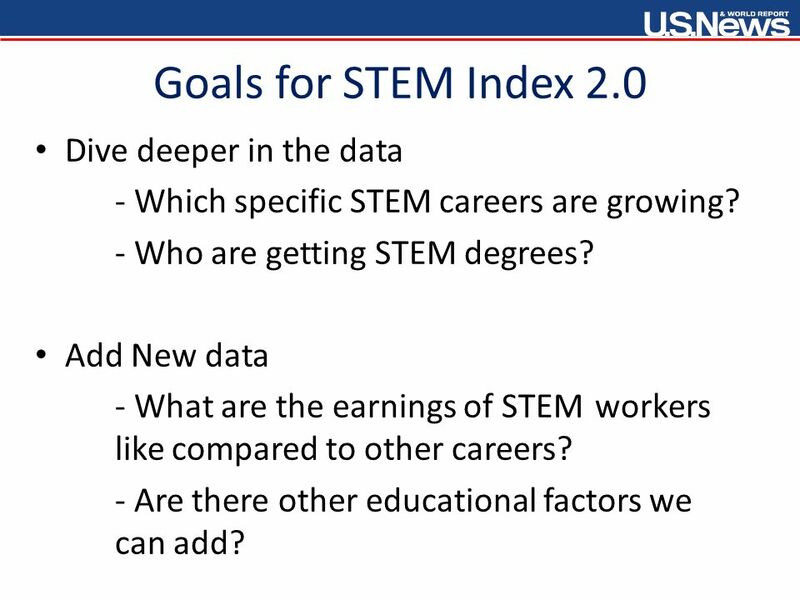 19 Goals for STEM Index 2.0 Dive deeper in the data - Which specific STEM careers are growing? 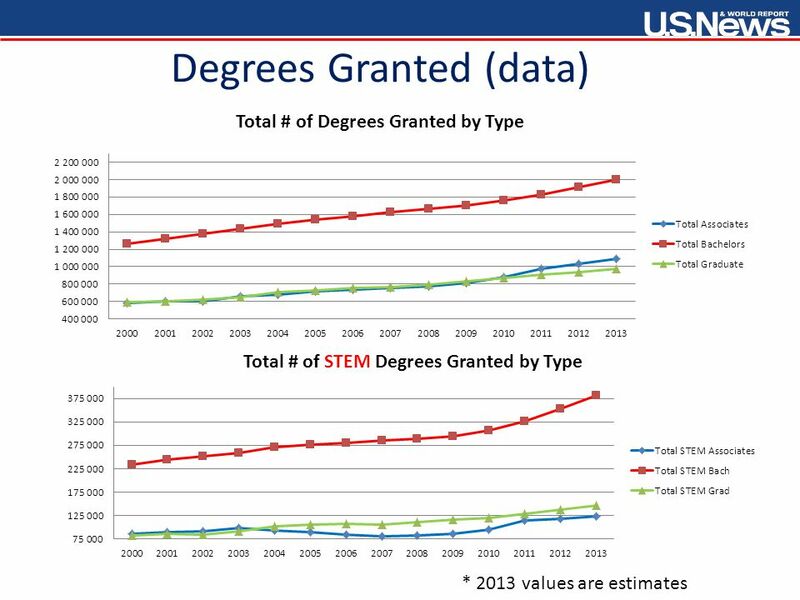 - Who are getting STEM degrees? 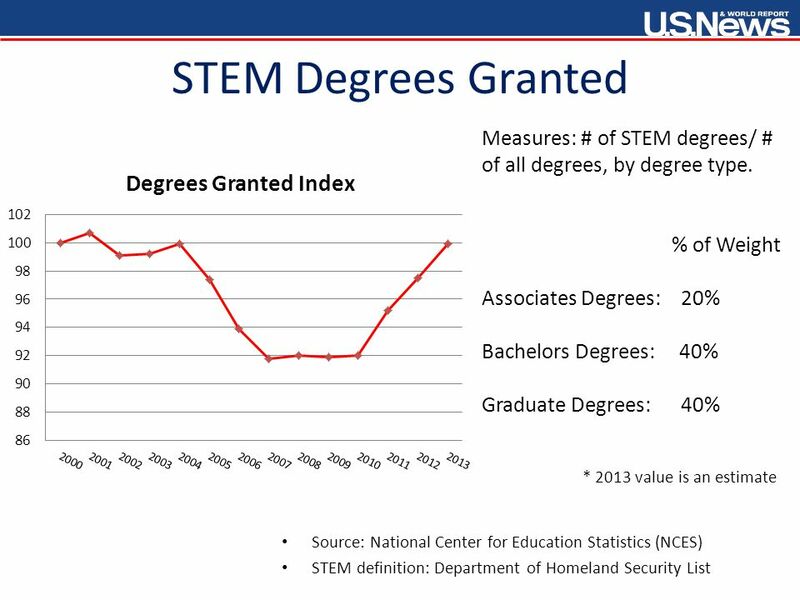 Add New data - What are the earnings of STEM workers like compared to other careers? 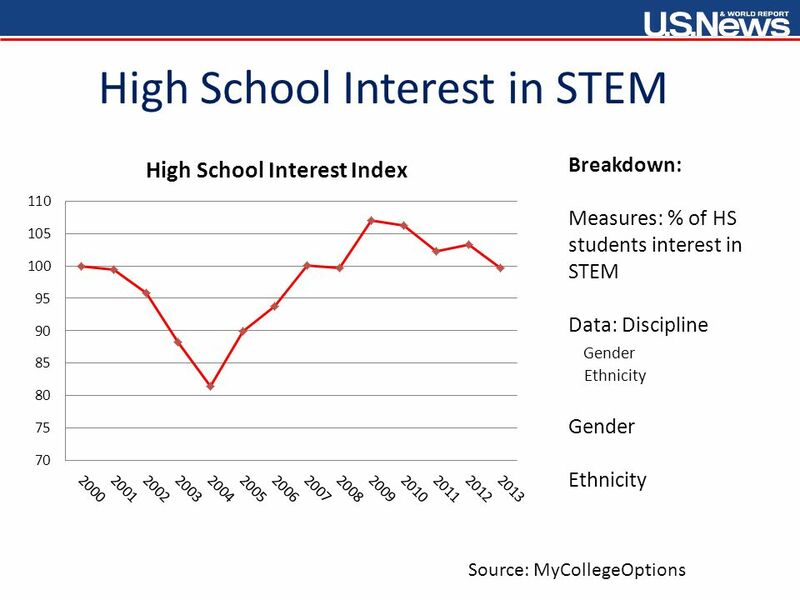 - Are there other educational factors we can add? 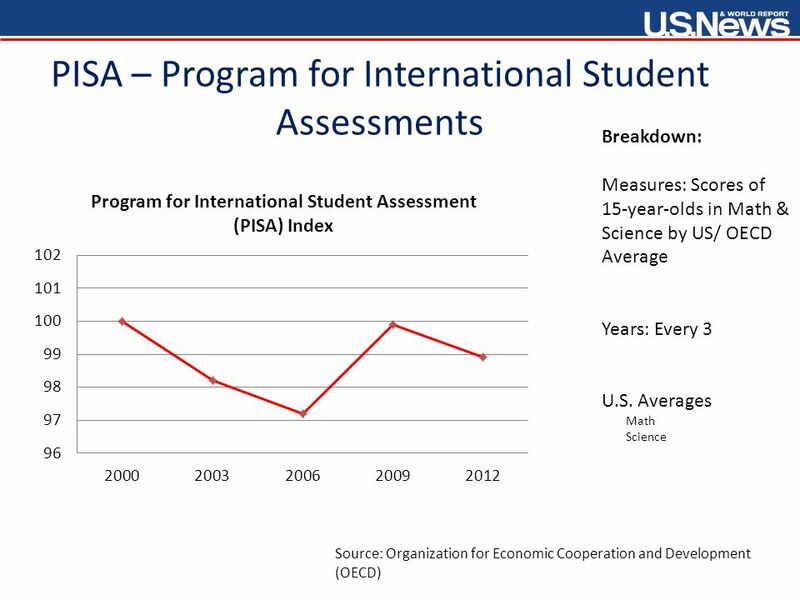 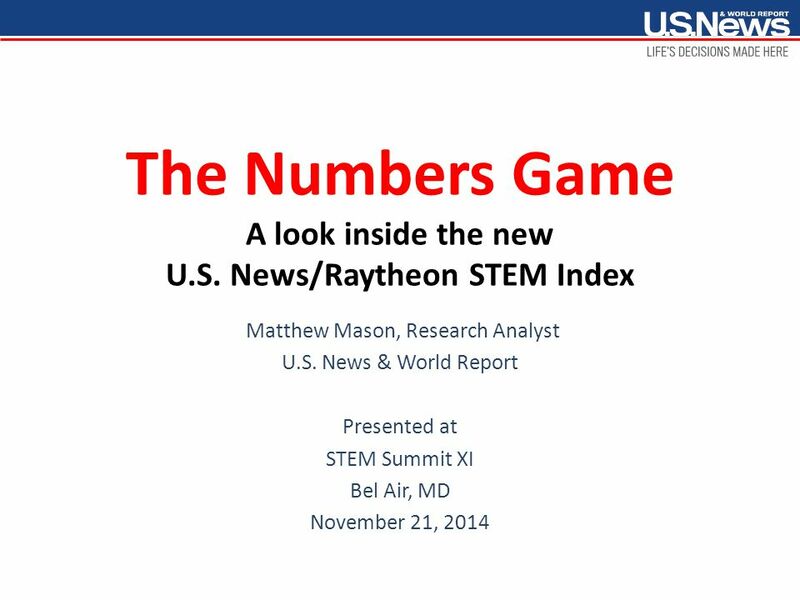 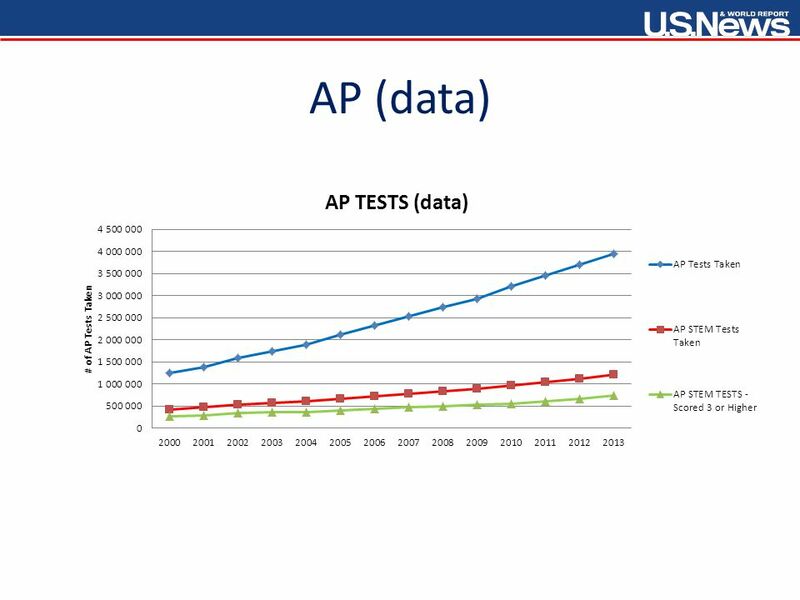 Download ppt "The Numbers Game A look inside the new U.S. News/Raytheon STEM Index Matthew Mason, Research Analyst U.S. News & World Report Presented at STEM Summit." 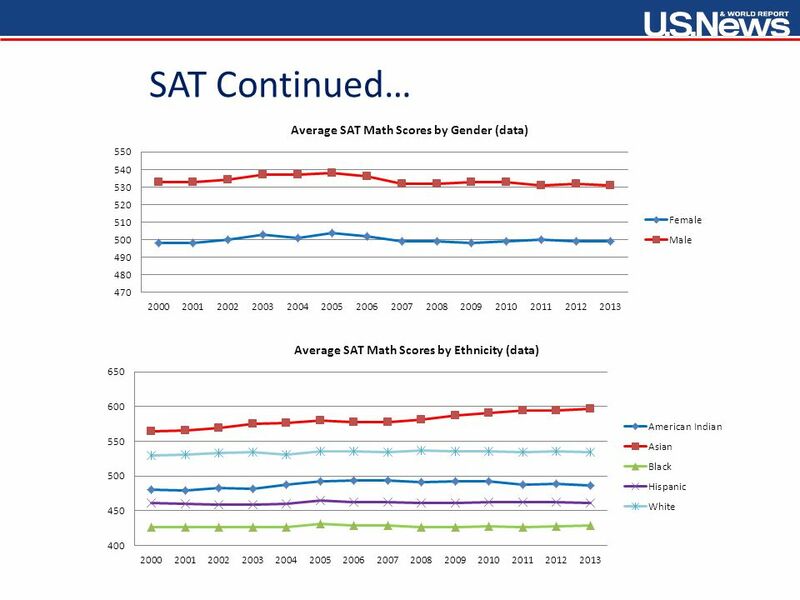 1 The Foreign-Born Population in the United States: 2003. 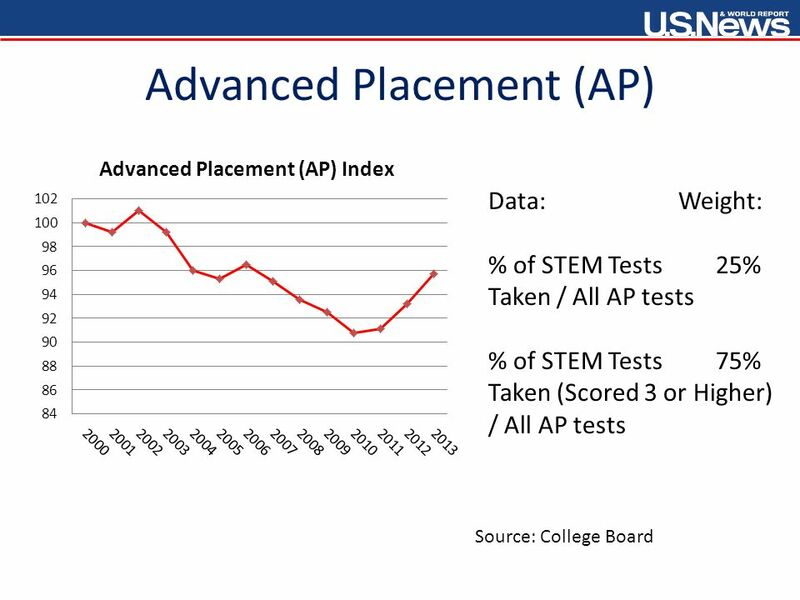 All Students Need Advanced Math © September 2008. 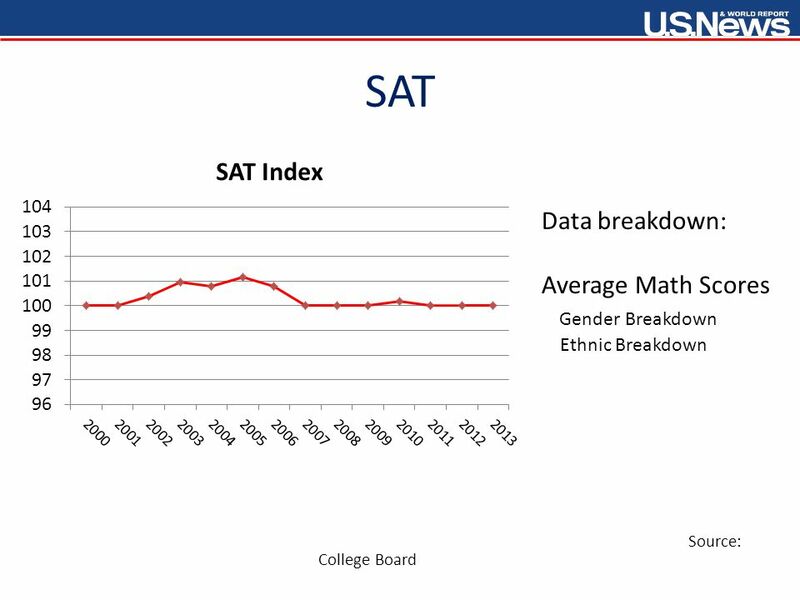 Preparing Students for the 21 st Century Bill Daggett, Founder and Chairman May 15, 2013. 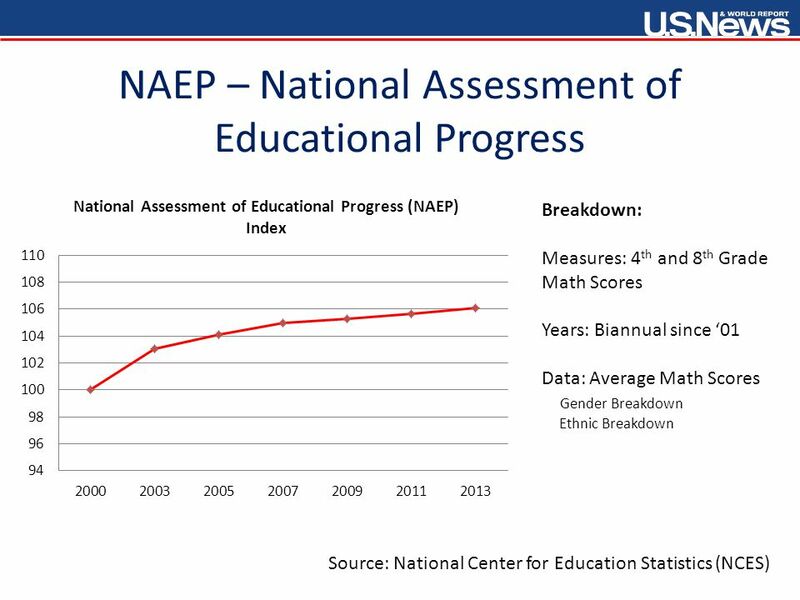 August 8, 2013 Texas Education Agency | Office of Assessment and Accountability Division of Performance Reporting Shannon Housson, Director Overview of. 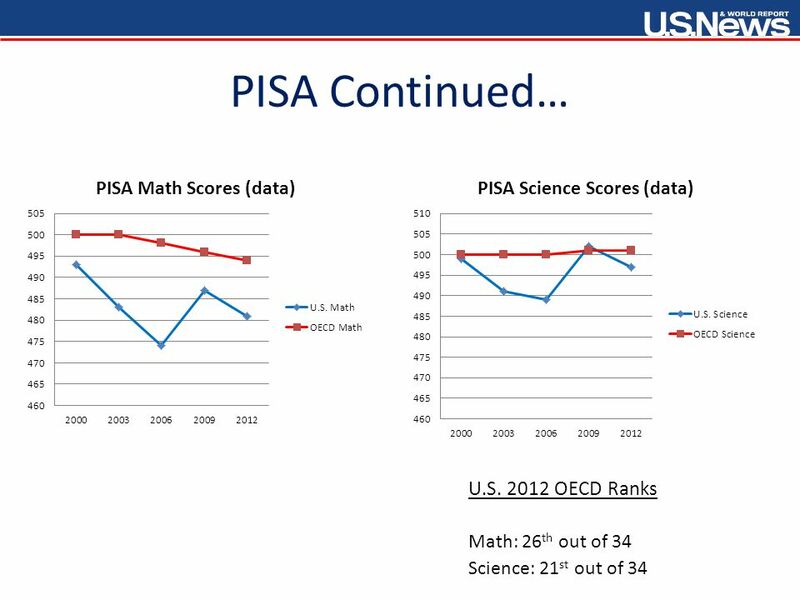 MUIR FUNDAMENTAL SCHOOL May 2012 CST Data Presentation. 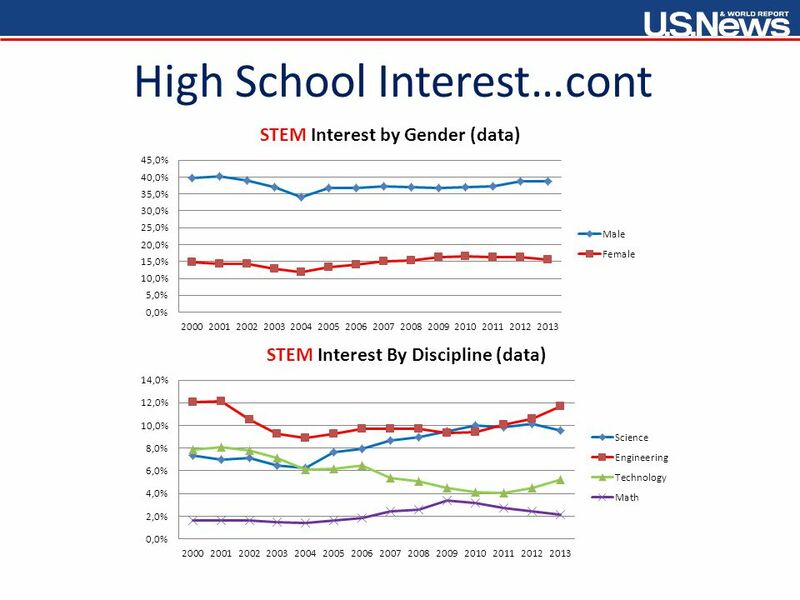 Education for What: The Rising Demand for Skill and the Decline of Manual Labor Stephen J. 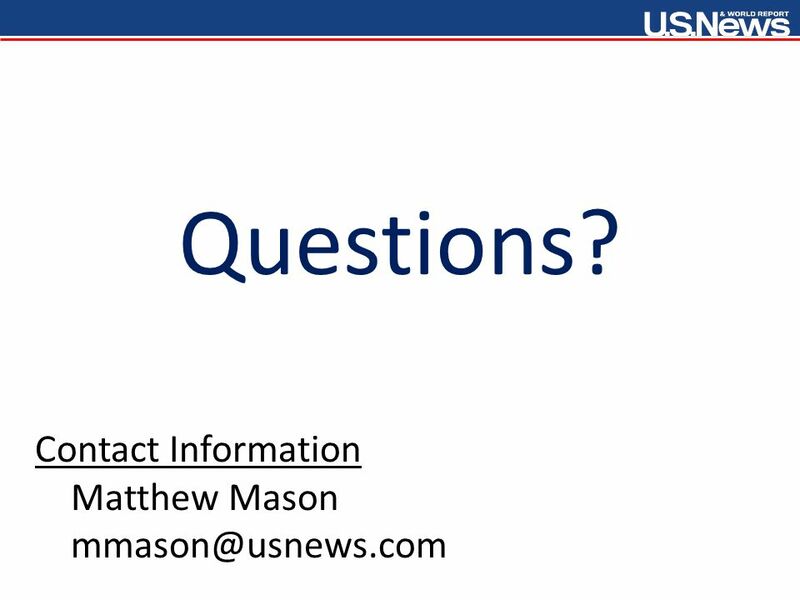 Rose State Higher Education Executive Officers July 12, 2012. 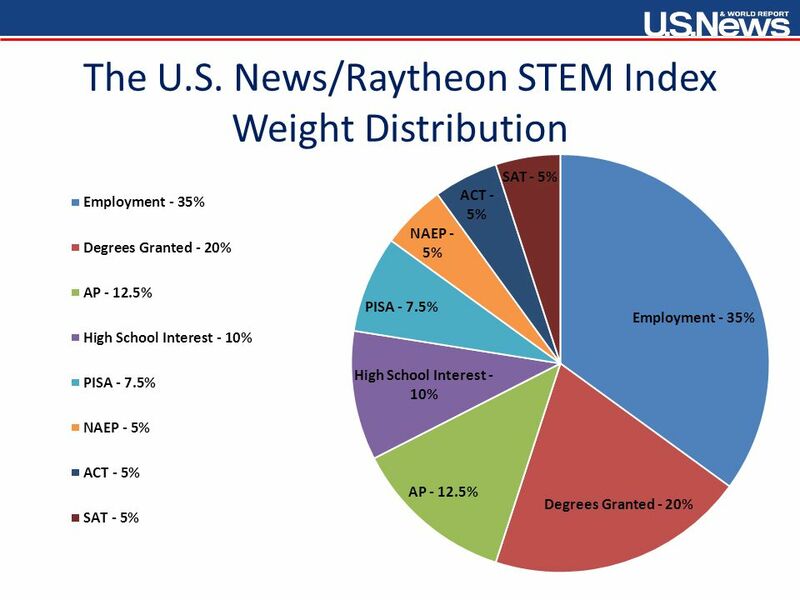 Office of Institutional Research Song Yan, Kristy Maxwell, Mark A. Byrd Associate Director Senior Research Analyst AVP Wayne State University. 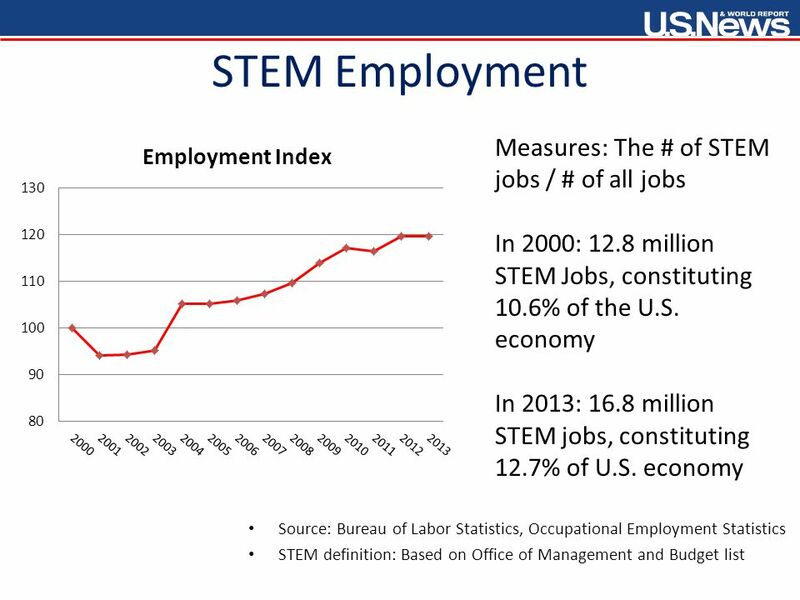 Florida Labor Market and Economic Update Workforce Estimating Conference Labor Market Statistics Center September 7, 2012.